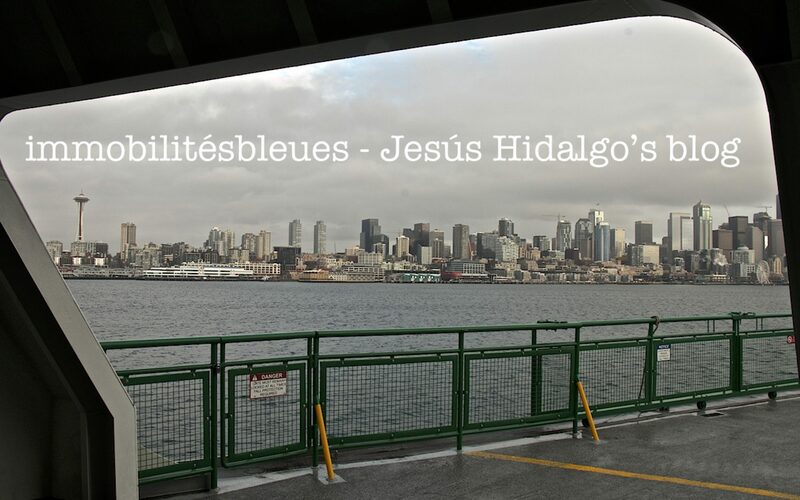 Last year, I started writing as a freelance for Neupic, a webpage in Spanish where I publish at least one article about travels or sports once a month. 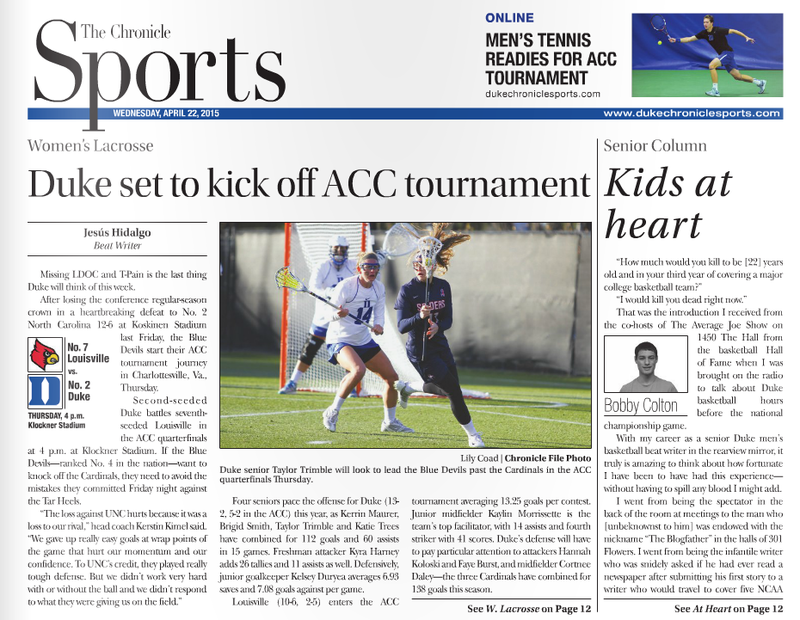 At the beginning of this year, I joined the Sports section of Duke’s The Chronicle and became a beat writer for fencing and women’s lacrosse. Basketball and baseball are two other college sports I’ve written about and I’m looking forward to writing about soccer next term. In March, I joined 90min, a webpage about soccer, and started writing a column about the top-3 performers in each FC Barcelona’s game this season. As you can imagine, sports journalism is my dream job for I’ve been a big sports fan since I was a child. As a photographer, it is sometimes challenging to tell a story with words rather than images but, although practice doesn’t always makes perfect, writing as many articles as possible and about diverse topics has helped me improved my style a lot. Hope you enjoy the selection below.